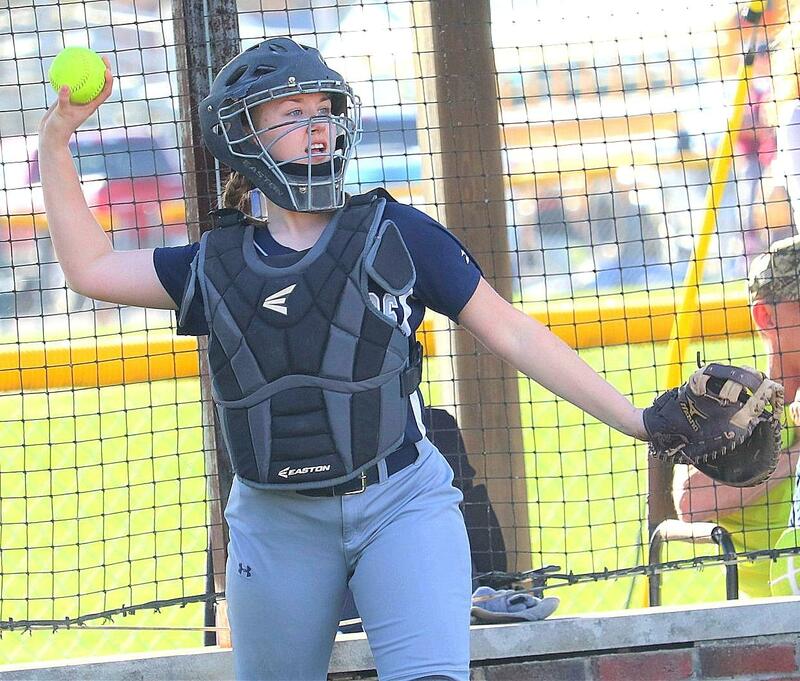 The South Central Lady Cougars improved to 9-3 overall and 4-2 in the NTC with their 10-0 win over Dieterich. Sydnee Garrett was the winning pitcher allowing 2 hits and striking out 8. Halle Smith had 4 hits including a home run and drove in 2 while scoring 3 times. Angelica Rivera and Lily Malone drove in 2 each with RBI also from Sydnee Garrett, Katie Shumate, Kayli Swift and Katlyn Hilmes. Macey Potter singled and scored. SC will play at the Mulberry Grove Tournament today. SC played without standout Laney Webster who was injured in their last game at Flora. The KC Blue Angels softball team is scheduled to host John A Logan for a double header today.